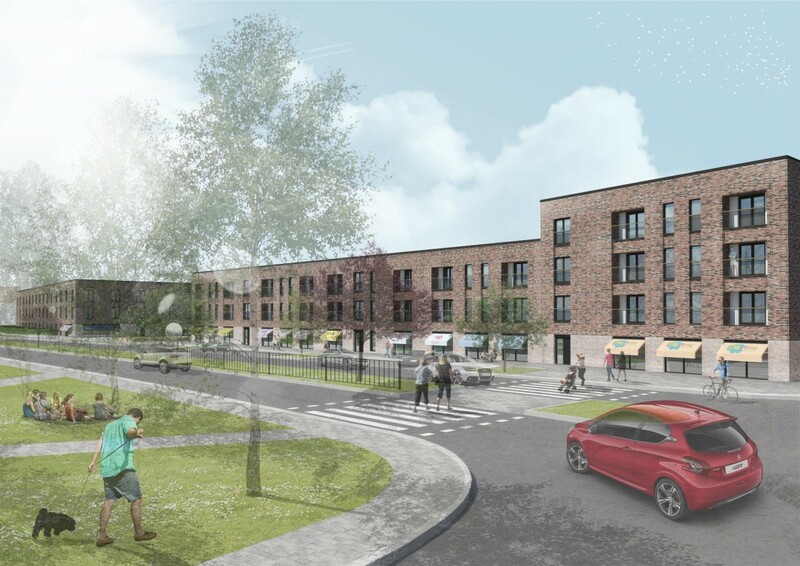 Edinburgh City Council is considering plans to build a £26m civic centre and 160 affordable homes on the site of a dilapidated shopping centre in the Pennywell and Muirhouse area of Edinburgh after plans were drafter for the areas regeneration. 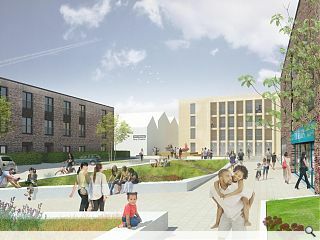 This will include delivery of 13 shops, office space, cafes and public services centred on a new civic square which will be delivered by Willmott Dixon and Barton Willmore in a phased programme of work through to 2020. 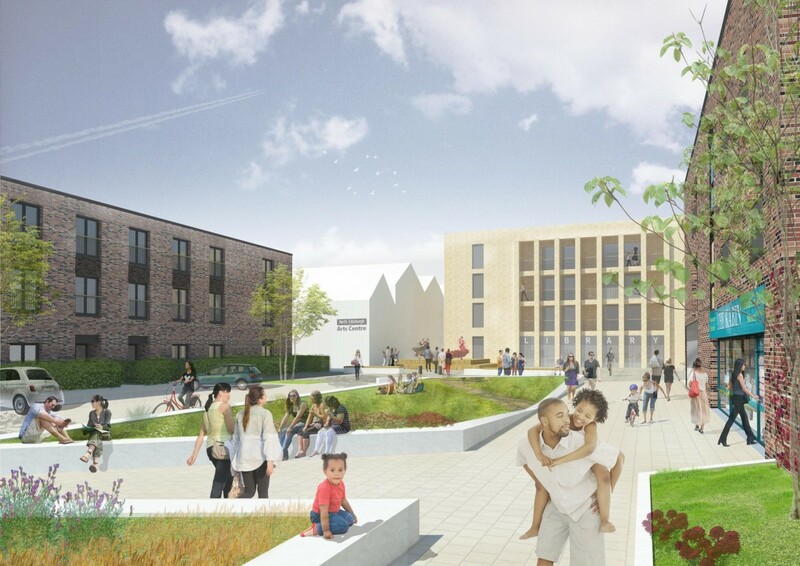 Phase one will see public realm enhancements carried out together with partial demolition of the current library and shopping centre as well as a reconfiguration of the arts hub. 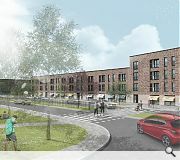 Over 700 new homes are now planned for the deprived community in addition to an NHS partnership centre. We've seen this before. Monotonous low rise blocks. Repetitive unvaried cladding. It didn't work. The only difference between this scheme and the old Pennywell is the brick exterior. Architects seem to think brick is some sort of magical panacea that miraculously transforms tired old building forms into something vibrant and new. Afraid not. It takes a bit more than that. This area desperately needs good design as part of a wider regeneration strategy for the grim shopping precinct area. I'm not convinced at all by the above images. #2 Agree that brick can't be treated as a panacea - it's not a coverall for weak architecture. However "monotonous low rise blocks. Repetitive unvaried cladding...". You could be describing one of the new towns...they worked no? UNESCO thought so.